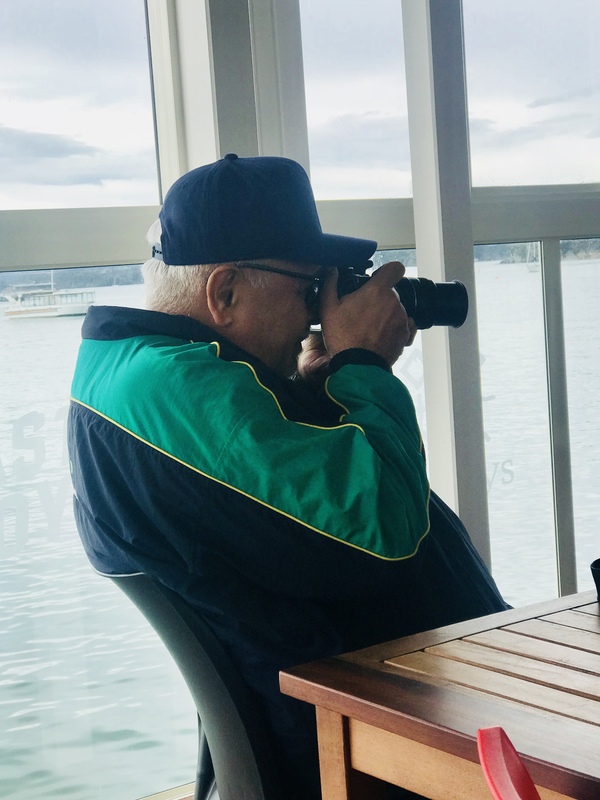 The other day while celebrating my partner’s birthday, and while seeking refuge from a considerable period of stress, I noticed a tourist deeply entranced in capturing an image of a local child with his Canon camera. The energy was infectious, pure, spontaneous joy – or as Deepak Chopra writes in his book The Spontaneous Fulfillment of Desire: Harnessing The Infinite Power of Coincidence—divinely inspired. “I shall certainly cherish this memory. Keep that high wattage smile going!” he wrote to me. Little did Suresh know that my partner and I have been experiencing a time of profound stress. 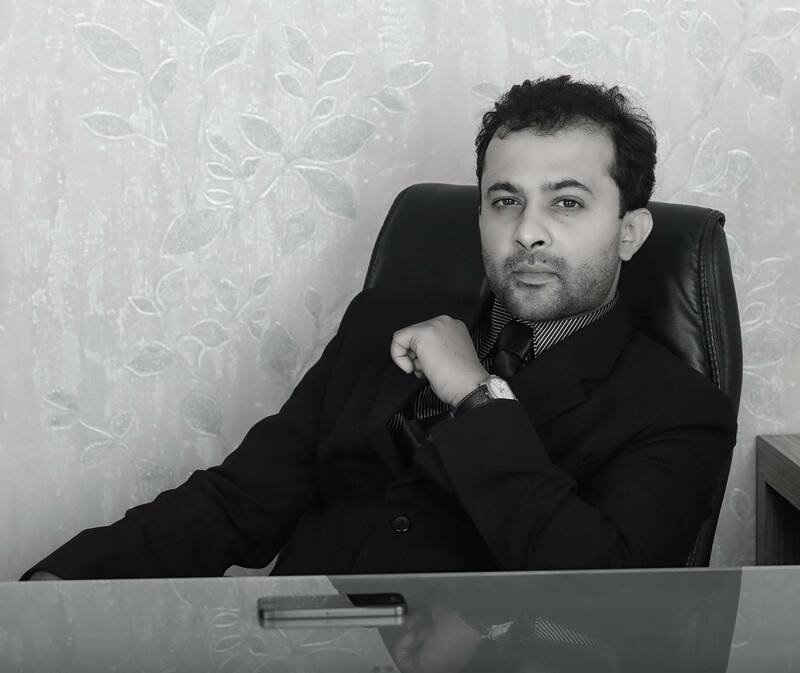 Suresh’s passionate camera-presence was a gift to me, and immediately boosted my deflated spirits. 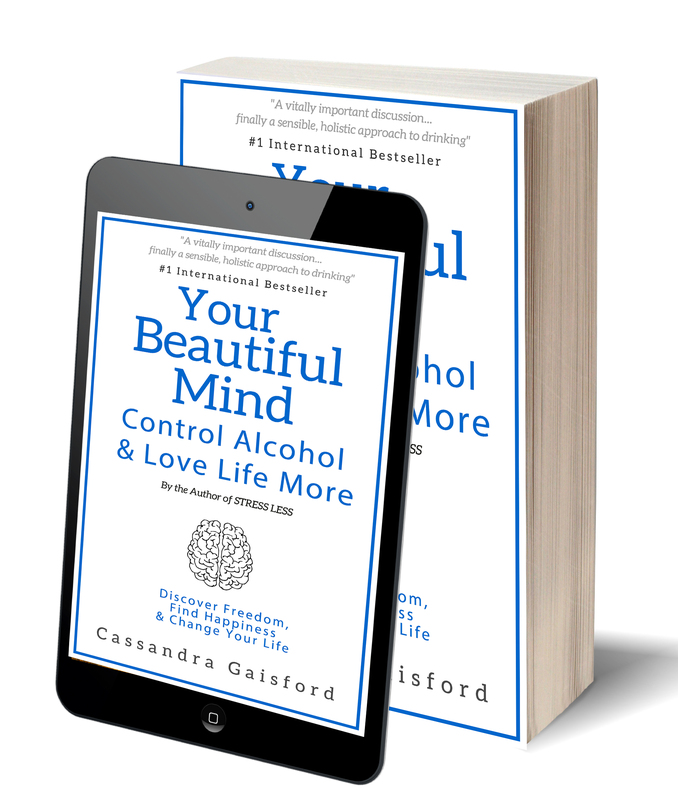 ‘Your beautiful mind’ inspired me to think beyond my alcoholic lifestyle, which wasn’t possible before and helped to transform my mind completely. She motivated me to take up my passions- reading, writing, stock market analysis- as fruitful additions rather than following self destructive addictions like alcohol, nicotine and drugs. 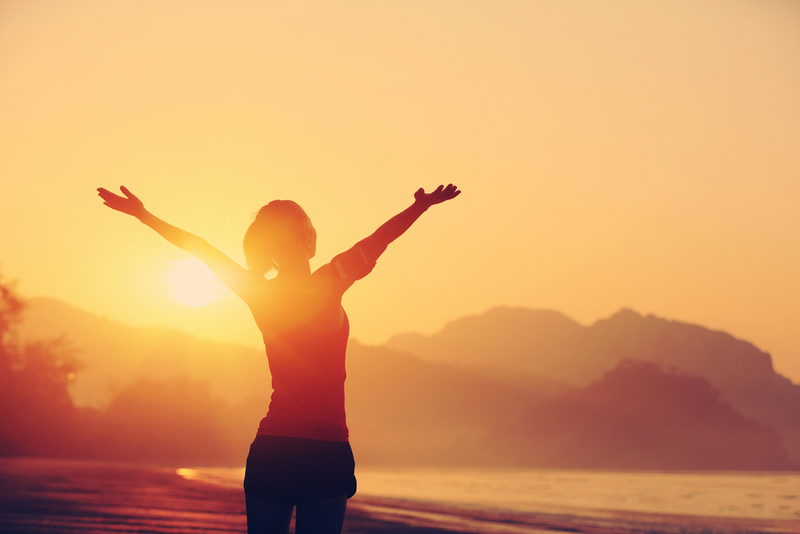 Today, I can enjoy my life more and feels like I have been freed from a prison – a self created prison of addictive behaviour. Keep inspiring and keep up your great work, Cassandra! Now, I am hoping to visit Mumbai too! And loads of other places in India too. Thank you Justin Raj—I’m so thrilled to have been able to help. Justin’s feedback is even more significant because, as I share in my books, one of the main reasons I wrote Your Beautiful Mind: Control Alcohol and Love Life More, and also my follow-up book, Mind Your Drink: The Surprising Joy of Sobriety, was following the desperate plea for help by a beautiful woman I met on a wellness retreat. 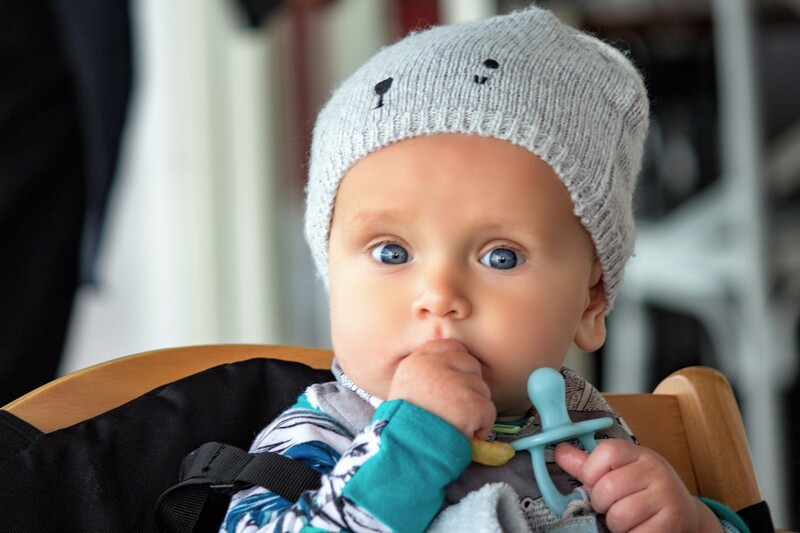 “I’m an alcoholic,” she sobbed, “I can’t stop drinking and they’re going to take my kids.” At the time I felt powerless, ‘How could I possibly help you? I wondered. What did I know about treating addictions? Little did I know that my frustration and feelings of inadequacy would spur me to find answers. So to know that Justin, not only found self-empowered healing, but that in the process he also reawakened dormant and neglected passions is especially poignant. As he shared on his Facebook page and blog he is looking forward to replacing a negative addiction with a positive obsession with writing and researching and has rekindled his then-dormant blog. Coincidentally – or what I call ‘go-incidentally’ my dream has been to visit Kerela one day. I hope we can meet! Are you struggling with anxiety or feeling overwhelmed? Have negative addictions and substance abuse claimed your creative power? Below is a powerful reminder about the life-enhancing magic of creativity—a short edited excerpt from Your Beautiful Mind. Creative expression and communicating what you truly feel is one of our greatest joys and freedoms. It is a simple and effective way to inject more happiness into your life without needing alcohol. Creativity in its various guises is also a natural antidote to stress, anxiety, and depression, which explains why art therapy is such a potent and popular tool. Art therapy is a form of experiential therapy, an approach to recovery and healing that addresses emotional and spiritual needs through creative or physical activity. People don’t need to have a background in the arts or any artistic talent to participate. They need only to be open to experiencing and engaging actively to benefit. I have trained in a technique called Interactive Drawing Therapy and have found it to be an incredible tool in my own life and in my sessions with others. The simplest of drawings, a line, a color, a scrawled phrase or word can powerfully access parts of the psyche we often repress, bringing it to light. In an alchemical process, wounds are spun into gold. For me, this awareness was so new, so potent, so transformative, that I knew instantly there was work to do. I began to understand the deep social anxiety I had felt as a child and carried with me through adolescence—and with it the drinking to belong, to bolster the confidence I never felt, to hide the discomfort of living in my own skin. I wonder, if you were an animal who would you be and why? Asking this question so directly, often yields substantially different, more rational, carefully considered choices, than those which arise through the techniques of tools like Interactive Drawing Therapy (IDT). The strength of IDT is its ability to access what is repressed, hidden and buried in the subconscious and bring it to light for healing. Job stress, as we have discussed briefly, is a major reason many people over-drink. Again, drawing came to my rescue. I had become quite accomplished at pretending I loved my job—I couldn’t afford to admit the truth. 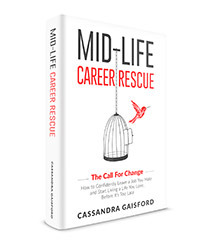 As I share in my book, Mid-Life Career Rescue The Call for Change, “I was a single mum, the only one able to support my young daughter and myself. I used to go home with a brave face, but inside I was tired and depressed. My self-esteem was so low I thought no one would hire me. I tried to go to work, grit my teeth and bear it. I wanted to make a difference in people’s lives. But that wasn’t what my boss wanted from me. “You could make a lot of money here,” he said. “You just need to be more selfish.” For a while, I tried to be someone else—motivated only by money, but every day my values were compromised, and the skills I loved weren’t used. My job started making me ill. It got so bad I got shingles—a painful virus affecting the central nervous system. I felt trapped and unable to leave. My colleagues at work had similar experiences. It really was such a toxic workplace. Several people had heart attacks, and the amount of alcohol people consumed after work to numb the pain was staggering. I needed a career rescue. In desperation, I agreed to see a career counselor. During my first session, I was asked to draw a picture. I drew a grey bird in a black cage. “The door is open, but she’s forgotten how to fly,” I told her. This drawing brought tears to her eyes. Although I didn’t understand why at the time, I can see now that she felt my pain at feeling so caught and trapped by my situation. Through our sessions and the structured exercises we completed together, I rebuilt my confidence and strengthened my awareness of my skills, and most importantly, I learned how to dream. The work the career counselor did with me was so important, so vital—saving me from despair. 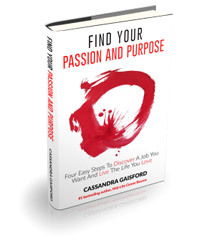 It led me to not just finding a job I loved, but later creating one that gave me a sense of purpose. What she taught me literally gave me my life back. 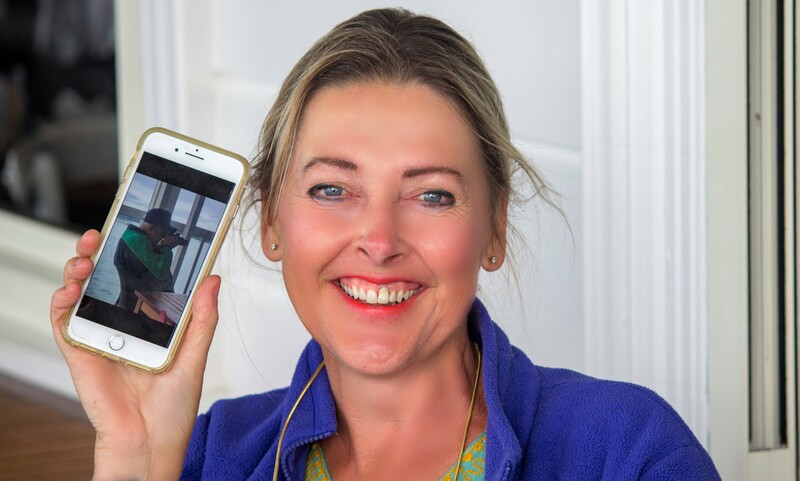 Happily, I can now serve others in this way too—as an author, qualified holistic energy psychologist, career counselor, life and career coach, and a trainer of other coaches who also aspire to make a difference in other people’s lives. 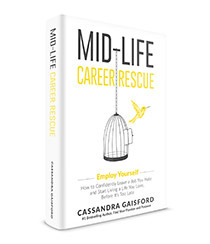 If you’re reading this book and recognize yourself in my story, if job stress or a toxic workplace is causing you to over drink, don’t wait too long for help. I promise that your happy place is out there—it may even mean employing yourself. Now, that’s ultimate freedom! Therapy Can Be Fun—and Free! Many addiction and rehab centers use art therapy as part of their therapeutic offering, and report that clients find engaging in creative arts highly satisfying and fun. It’s a playful way of relaxing and an enjoyable way to address some of the more complex aspects of rehab. Creative activity provides a way to process some of the stressful emotions and anxieties that can emerge during treatment. After rehab, activities like painting, sculpting or drawing can be used throughout the individual’s life as a way to express feelings, explore creativity, and reduce stress. Best of all, it’s a tool anyone can access, anywhere, at any time, and the effects are long-lasting. You can engage in creativity whenever you feel the need to escape the madness of this world. But you don’t need to go to rehab or analyze how and why creativity works to understand it’s magic. Art in all its guises heals and empowers. Have you ever wondered why silencing or controlling peoples creative expression is the first things marauding tyrants and dictators silence or destroy? 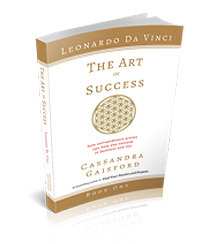 Leonardo da Vinci, a great scientist once said, “Art is the queen of all sciences communicating to the world.” Art permeates the inner and outer worlds and elevates our soul. My grandmother Molly was a naturally gifted and self-taught artist. Her escape, when she needed one, was painting flowers and landscapes in oil colors. Molly also loved to play the piano, the accordion, and even the banjo and sing for others. Perhaps it was her Irish ancestry which unleashed the happy, confident entertainer. I can still hear her beautifully manicured nail tapping along the ivory keys of the piano. Art banished her heavy episodes of drinking—when she sang, painted, created she never needed a drink. I have a tiny painting of Molly’s in my shed, a small bunch of violets framed in a custom-made frame my grandfather made for her. Reg Fairweather (beautiful name) was a talented wood turner and furniture maker. This was a hobby, a beautiful retreat he found great joy and personal expression in. I wonder now, was that his way of escaping and coping when my grandmother’s drinking got out of control? Or was it Reg’s way of coping or distancing himself from his own pain? At the time of writing, I’ve only just learned that Reg’s mother, my great-grandmother, died not long after giving birth. It’s a trauma that had until now, remained a secret. “I write songs to deal with things I otherwise might not be able to,” a young woman once said about her budding music career, hobbies and dreams. “For me to be happy is about pleasing only my heart and not worrying about what others think,” says Interior designer Olimpia Orsini about her magically surreal lair in her home away from home in Rome’s bohemian Campo Marzio. What do these people all have in common? They harness the power of creative expression to rise above the challenges of life. Personally, I love to write paint, take photographs and have dabbled in a great deal many other things during my life—including making stained glass Tiffany-style lampshades, pottery, knitting, crochet, cross-stitch. You name it, I’ve tried it. They take me out of this world, out of my mind, into the realms of the divine. I find great comfort there. Get drunk on creating—yes, please! It’s a positive addiction I’m happy to feed. • Or doing something else that helps you deal with life and creates joy in your heart. One of the most liberating features of the creative process is that it triggers moments of vitality and connection. “The arts address the idea of an aesthetic experience,” says Ken Robinson, an internationally recognized leader in the development of creativity. How can you harness the power of creativity in your own life? In the next chapter, we’ll explore more deeply the transformational power of pepping up your peptides and changing the way you feel naturally.